Austin Creel and a few other green-minded entrepreneurial young guys from the University of Alabama Business School planned the Tuscaloosa Earth Day Festival in less than a month. We are so grateful and so excited to hear some free live bluegrass music. Hopefully, the weather will be nice on the humans while reassuring to the earth. As soon as 5:30 rolls around, let it rain. 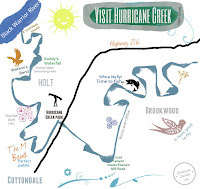 Published: Saturday, April 21, 2012 at 3:30 a.m.
Like much of the area, Hurricane Creek suffered the ravages of the April 27 tornado, which left debris littering the water and the protective canopy of trees stripped from the riverbanks. The Friends of Hurricane Creek have worked during the past year to restore the creek and the most recent cleanup effort led to an introduction to Net Impact, an organization at the University of Alabama led by MBA candidate Austin Creel. Net Impact came up with the idea of an Earth Day Festival. The Sunday afternoon Earth Day Festival will be from noon- 5 p.m. at Capitol Park and will feature free food, live music, sustainability workshops and activities for children. 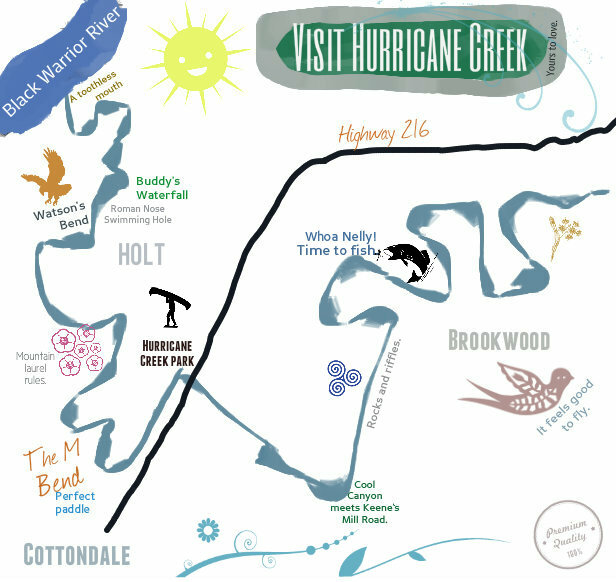 “Admission is free, but we are ­welcoming donations to help Hurricane Creek, and we will raffle prizes like gift cards and T-shirts to raise money,” Creel said. A print of the creek by award-winning artist Sue Blackshear will be among the prizes. The event is sponsored by Net Impact, Creative Campus, New ­College and University Programs. Many local vendors have donated food and drinks. Speakers at the festival will discuss environmental issues and homebuilders will provide tips on how to better insulate homes. A representative from the city of Tuscaloosa will discuss the newly expanded curbside recycling program. Townsend Nissan will showcase its all-electric LEAF automobile. Music for the day will be performed by Blackwater Thieves, Eric the Red & Dudley DoRights Mounted Brigade and Palmetto Bluegrass. Coryell said the destruction of the trees has had a potentially destructive impact.